According to the Centers for Disease Control and Prevention, 4.5 million dog bits occur in the United States annually, and more than half are to children under the age of eight. The majority of dog bites to children are from a family dog, or a dog that belongs to a friend or relative of the child. 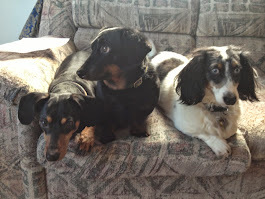 Dog trainer Lisa J. Edwards - author of "A Dog Named Boo" - knows all too well, the dog/child relationship is simultaneously treasured, misunderstood and sometimes feared. 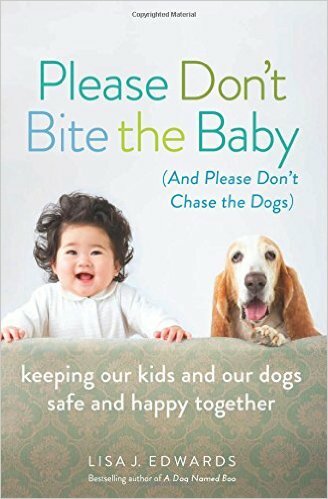 ""Please Don't Bite the Baby (And Please Don't Chase the Dogs: Keeping Our Kids and Our Dogs Safe and Happy Together" (Seal Press, Nov. 2015) chronicles Edwards' journey to ensure that her household survives and thrives after she introduced her son to her pack of animals. The book sells for $16.